Ryan is a Canadian professional American football punter formerly of the Green Bay Packers and the Seattle Seahawks of the National Football League (NFL). He helped the Seahawks win the Vince Lombardi Trophy in Super Bowl XLVIII over the Denver Broncos. He played college football for the University of Regina Rams, and began his professional career with the Winnipeg Blue Bombers of the Canadian Football League (CFL) after being selected in the Canadian College Draft. He was then signed by the Green Bay Packers of the NFL in 2006 and joined the Seahawks in 2008. Scott founded Aldrich Wealth LP, and Aldrich Retirement Solutions LP in 1998, and remains as President of both companies. He has over 20 years of experience in wealth management, and as a CPA. Aldrich Wealth LP serves individual and corporate clients and has over $1 billion dollars under management with offices in Portland and San Diego. Scott owned and operated the Gresham GreyWolves of the West Coast League in 2017 prior to joining Rose City Baseball, and coached for the team in 2016. 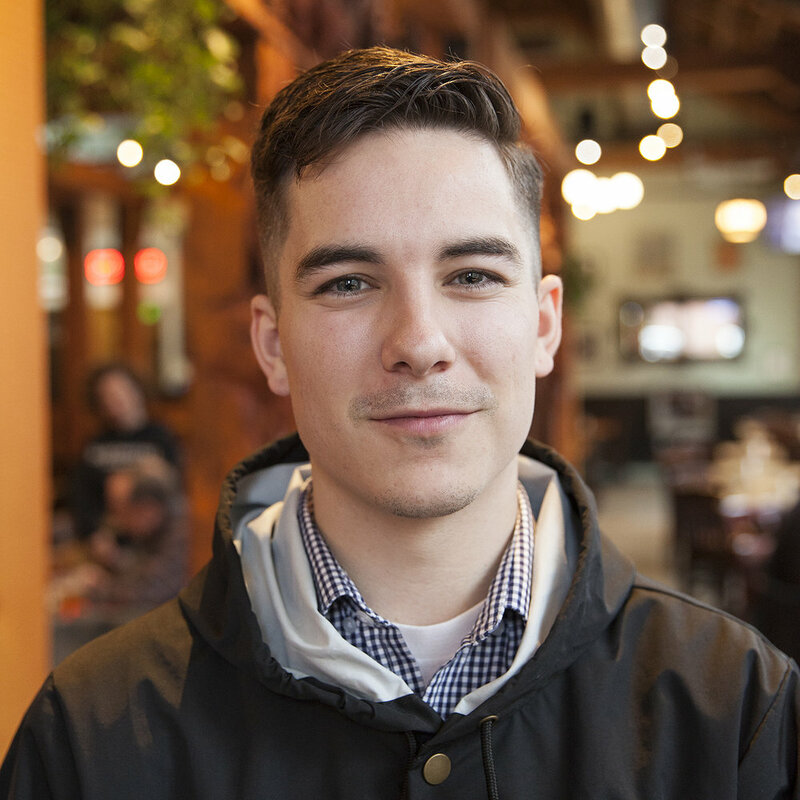 Ross Campbell was born and raised right across the river in Vancouver, Washington, and graduated with a Bachelor’s Degree in Sport Management from Washington State University. When Ross is not at the office, you can find him in the Timbers Army supporting his team, or playing soccer. This is his second season with the Portland Pickles after working in the athletic department for Portland Community College, and completing an internship in Barcelona, Spain. 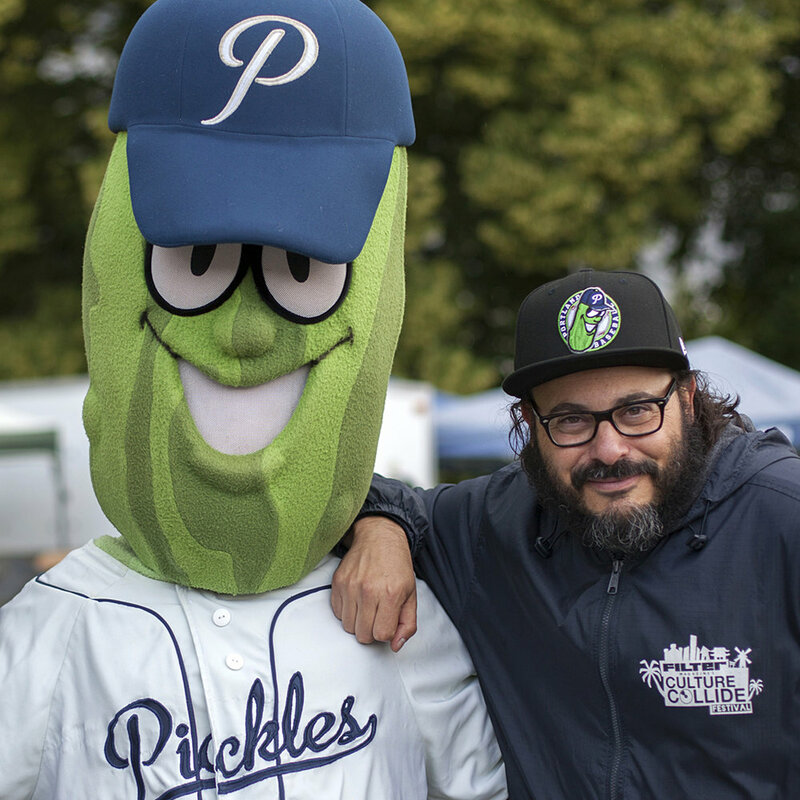 Ross enjoys working with local companies, and connecting with fans to create a great atmosphere at Pickles games! Kevin, a graduate of Franklin High School in Portland, enters his third season with the team as a Ticketing Consultant. He has been a resident of Portland since 1971, and sports have been a major part of his life. He has consulted with over 20 college and minor league teams including the Portland Beavers and Portland Rockies. Kevin was involved with the advent of sports talk radio in the Portland market, working for over a decade with KFXX as a talk show host. During his time there, it led to the founding of the Portland Browns Backers. The Browns Backers are the longest standing entity of its kind in the Rose City. The club is one of 355 NFL recognized and sanctioned groups. He is a proud father to Jacob, Trevor, and Annette, and grandfather to Molly, Asea, Bryan, Kari, Kayden, and Ty.